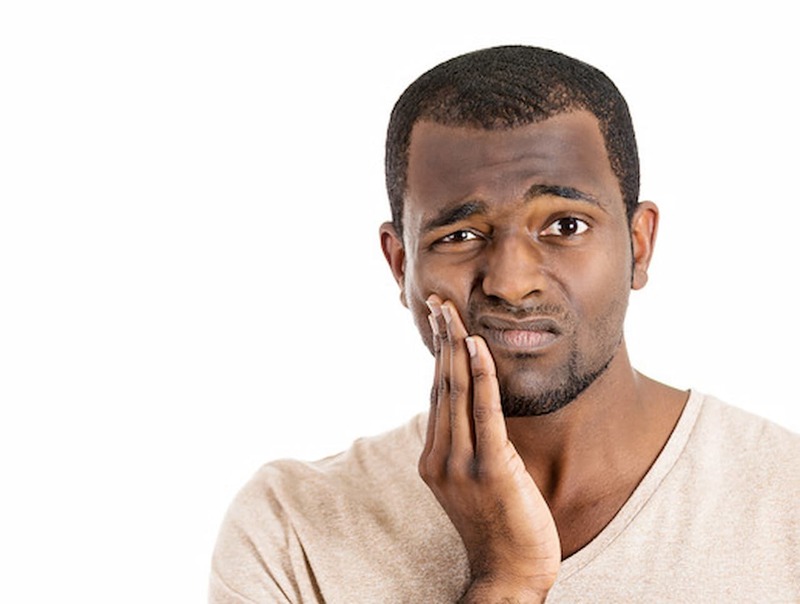 Home » dentist-blog » Why Do I Need a Dental Crown? Dental crowns serve a very important role as a restorative dental treatment option. 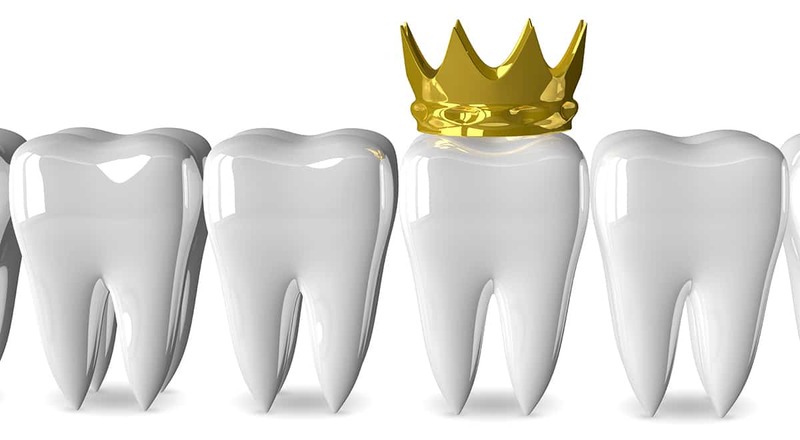 Here are some of the ways in which a crown is primarily used to restore the aesthetic and function of your teeth: repair fractured filling or decayed teeth; replace defective fillings (usually large ones); cosmetic enhancements; as well as restore fractured or broken teeth. A dental crown is essentially a tooth-like cap that is used to restore a tooth back to its original size and shape. 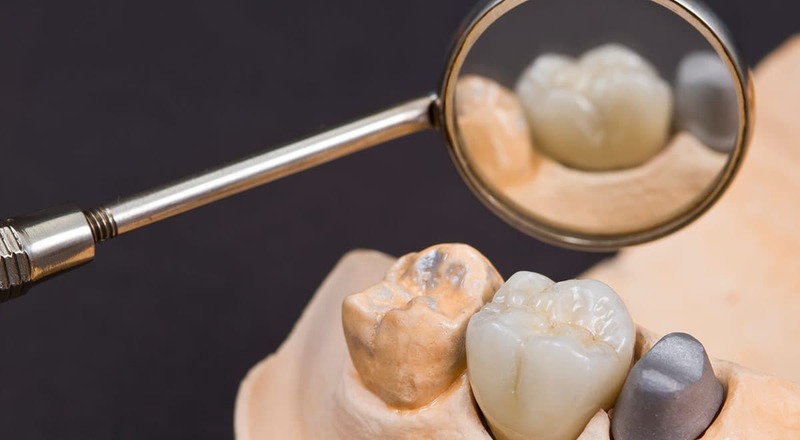 What is a Dental Crown and How Does It Work? A dental crown is essentially a tooth-like cap that is used to restore a tooth back to its original size and shape. 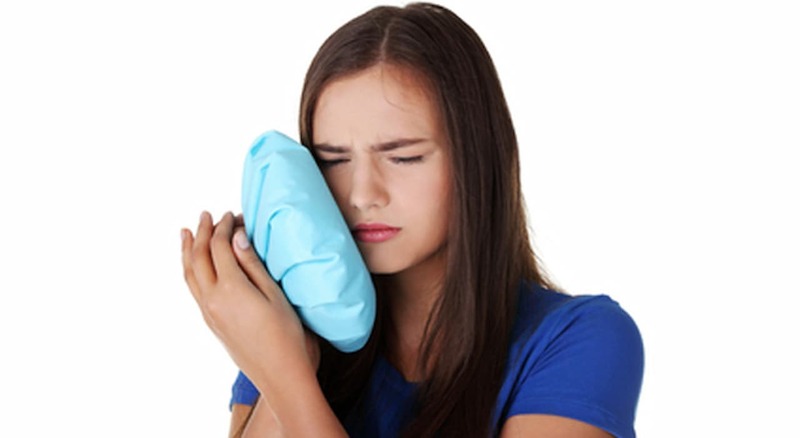 A dentist will place the crown over the damaged tooth in order to modify its appearance and strengthen its structure to what it was prior to the injury or disease. Dental crowns are usually recommended in cases where a tooth filling or other forms of restoration do not work. Crowns are usually used to repair teeth that have such extensive decay or injury that they lack structural integrity. They are particularly useful for teeth that are used for grinding and chewing. These include teeth that are chronically decayed, broken or suffer from severe dental problems. Although dental crowns are sometimes viewed as a restorative treatment, they are also considered a great cosmetic option. Dental crowns can be used to repair fractured fillings or decayed teeth and to replace defective fillings. Ceramic or porcelain crowns are especially favoured for their tooth-like hues and lifelike restorations. Metal crowns, being more durable, are generally recommended for replacing back teeth that perform heavy-duty biting functions. Dental crowns can be made on-site in the dental practice or off-site in a dental laboratory. Your dentist will first take an impression of your teeth that will provide the exact size, shape and dimensions to be used in the fabrication process. The dentist will prepare your tooth by cleaning the damaged teeth, and shaving it down to accommodate the new crown. A temporary crown may be placed on the prepared tooth while you wait for a second fitting appointment if multiple crowns have to be made. A properly fabricated crown will fit over your tooth with seamless precision, restoring the teeth’s natural appearance and function. A properly fabricated crown will fit over your tooth with seamless precision, restoring the teeth’s natural appearance and function. That is one of the reasons why the pricing of a crown treatment may differ from practice to practice, and why it is important to find a reliable cosmetic dentist to do a good crowning job. The success rate and aesthetic outcome of your crown restoration depends much on the skills and experience of your dentist.